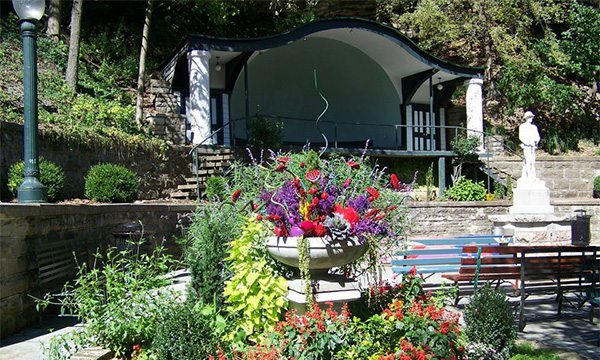 Once every month through October, you can head to Basin Spring Park in Eureka Springs for an evening of live music—and it doesn’t cost a thing. During the July show, The Cate Brothers are performing al fresco at the park. For more info, visit eurekasprings.org/events.